The Northern Territory Division of the AAG was formed in November 2010, following a very successful AAG Northern Territory Conference that year. Formation of the Division meets a longstanding need to bring together diverse players to assist in raising awareness of ageing and aged care service delivery challenges specific to regional, rural and remote areas in the Northern Territory. Although Northern Territory is still relatively small in comparison to other States and Territories, membership is very diverse representing our unique and exciting seniors and aged care and sectors in the Northern Territory. 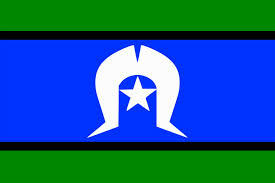 Members are mainly based in Darwin and Alice Springs, although some members are based in more remote locations. The Executive Committee meets regularly to plan and arrange educational and other activities for members, including publication of a regular newsletter. Judy Ratajec is a Psychogeriatric Nurse currently working as the Team Leader for the Darwin and Katherine Urban Aged Care Assessment Team. Judy has been involved in the implementation of the Aged Care reforms and in particular increasing access for our ageing Territorians through My Aged Care. Previous to her work with the Aged Care Assessment team she had worked extensively in the Psychogeriatric and Dementia areas developing and establishing responsive services to meet the needs of those people most at risk. Over the 21 years in the Northern Territory Judy has established programs through Alzheimer’s Australia ( Dementia Australia ) including Dementia Friendly Communities, lobbying for appropriate services for those living with Younger Onset Dementia, raising awareness of brain health and dementia risk reduction across the NT. Through DBMAS (DSA) Judy worked alongside communities to developed Indigenous specific resources providing education and strategies to reduce the impact of Dementia and behaviours of concern. 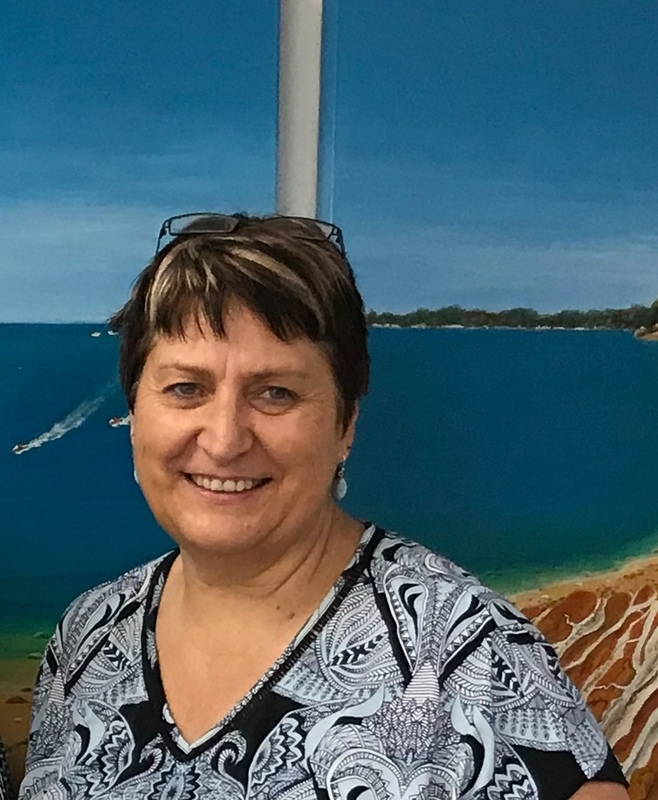 Judy is a strong client advocate and is committed to improving the lives of people living with complex psychogeriatric conditions in the Northern Territory. Mary Ingrames is the clinical nurse consultant for Geriatrics at Royal Darwin Hospital working as clinical nurse for GEM unit. She has worked for over 20 years in aged care in the NT in residential, community and subacute aged care areas across rural, remote and urban settings. Mary holds a Masters of mental health nursing (aged care). With special interest in behaviour management in dementia care and Indigenous aged care and has travelled extensively across NT with aged care work. Aneeta Snow is a Psychogeriatric Clinical Nurse Consultant with the Northern Territory Top End Health Service. She has worked for many years in the residential and community aged care sectors. She has a special interest in cognitive assessment and dementia, and the importance of Advanced Personal Planning. Aneeta has post graduate qualifications in mental health and chronic disease. 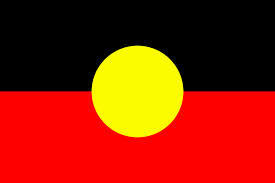 She is also a member of the Australian College of Mental Health Nurses. Annie Farthing has lived and worked in Central Australia since 1992, having moved here to work as a physiotherapist at the Community Health Centre. Since then, she has worked primarily with Indigenous people from Alice Springs and surrounding remote Indigenous communities with a focus on Aged and Disability services, more recently spending 5 years at a consulting therapist at a residential aged care facility for Indigenous Central Australians. 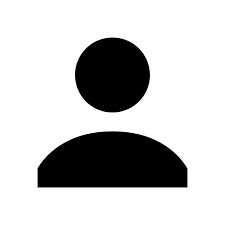 She is currently working part time as an academic at the Centre for Remote Health and as a service provider for the Transitional Care Program. Annie has post graduate qualifications in Aboriginal Studies, as well as graduating from the Australian Institute of Company Directors. 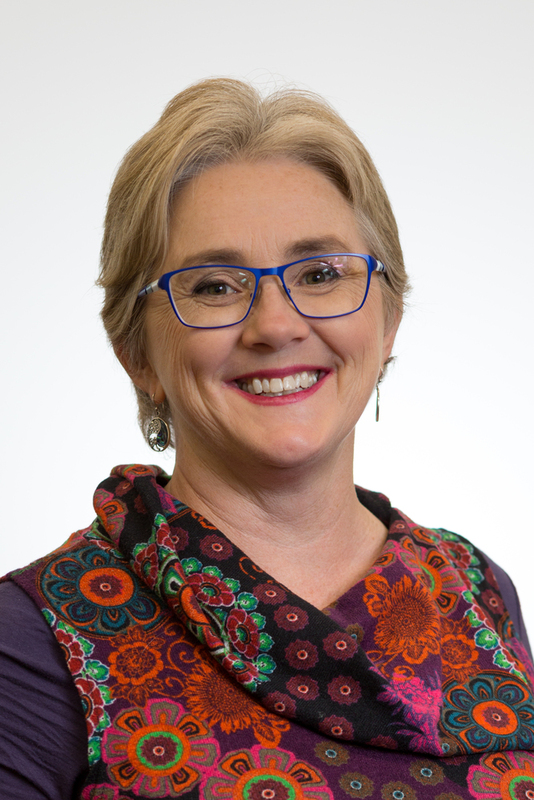 She is an active member of Services for Australian Rural and Remote Health (SARRAH) which aims to represent the needs of Allied health professionals in the bush. Annie is also a member of the Australian Physiotherapy Association (APA) and the AAG, having really enjoyed the experience of being on the committee for the conference in Alice Springs. 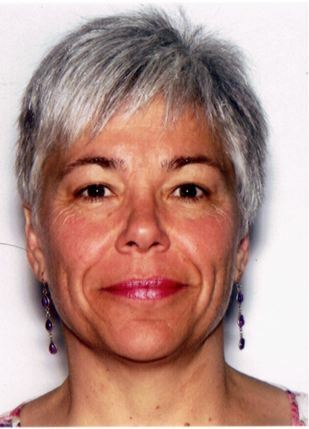 Rebecca McGrath has over 13 years experience as a Physiotherapist, including four years experience working in remote Aboriginal health in Australia, Namibia and India. She has a particular interest in community-based physiotherapy addressing the unique health needs endemic to remote Northern Territory people, in particular the ageing population. Most recently Rebecca has up-skilled to become an ACAT assessor, and has enjoyed the holistic approach integral to ACAT assessing, over the past two years. The AAG NT Division offers financial assistance to one member each year to attend an AAG or IAGG event. Sponsorship of $500 is available to assist members with the costs associated with attending an event, including registration and travel. The successful applicant will be notified within 1 week of the closing date. The award winner will receive a certificate, complimentary membership of AAG for the following year, and a cash prize of $500.